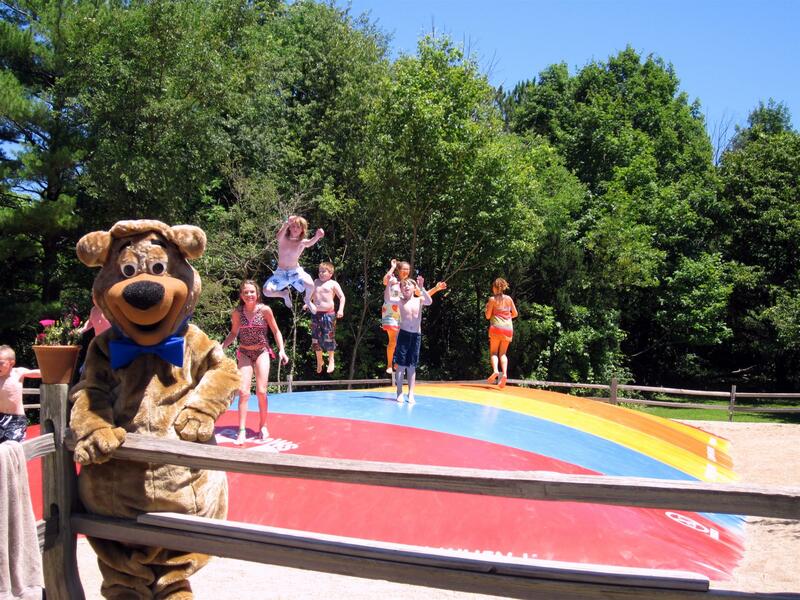 Jellystone Park - Caledonia Campground is always adding new and exciting features to keep families busy and having fun! We are a campground that offers overnight camping as well as day passes for local visitors. We pride ourselves on creating a fun and entertaining environment for all ages. 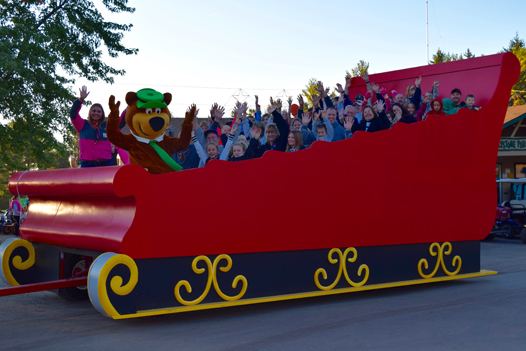 During Open House Racine County, we would like to offer everyone a ride on the World's Largest Sleigh Ride through the campground! We will also have our jumping pillow and mini golf course available for your use at this time. 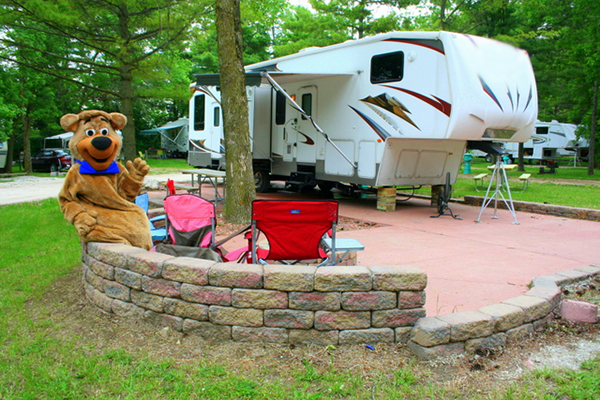 These are just a few of the many things we have to offer at our campground!